Tycoon Zac's wedding to innocent waitress Freddie is pure convenience. 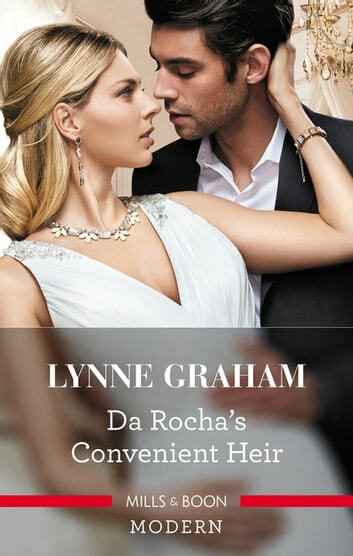 Dark–hearted Zac will help keep Freddie's family together, if she provides him with a Da Rocha baby! He's confident their insatiable passion will soon burn out. But when Freddie falls pregnant, Zac realises he craves more than just an heir. He wants to keep Freddie in their marriage bed – forever!